Tanks are not provided, but are available for an additional charge. Specify air or nitrox. 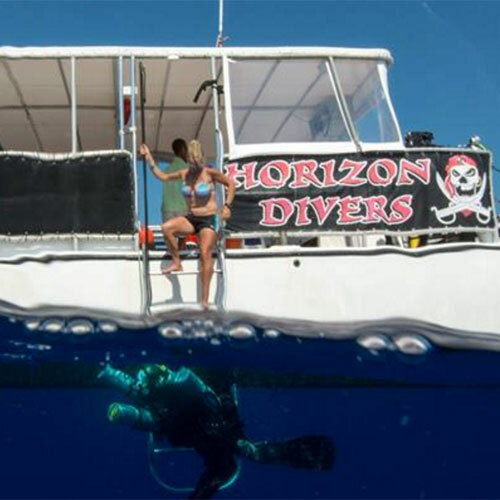 We partner with dive operators who share our passion for safe, comfortable diving at club pricing. 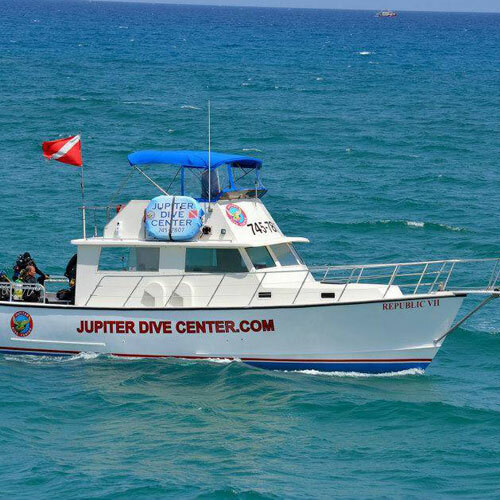 The average club Dive Profile is a 2-tank dive that accommodates both advanced and newer divers. 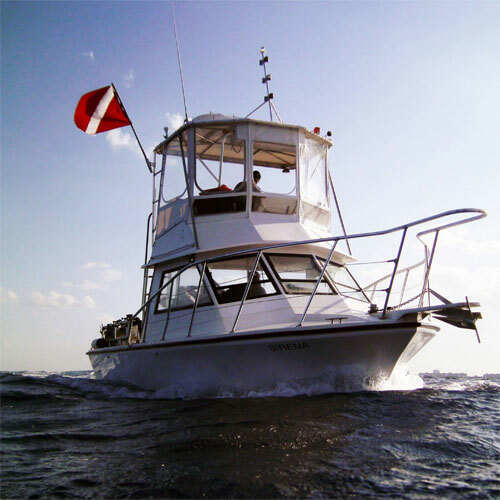 Dives are scheduled for either early morning or early afternoon departures. 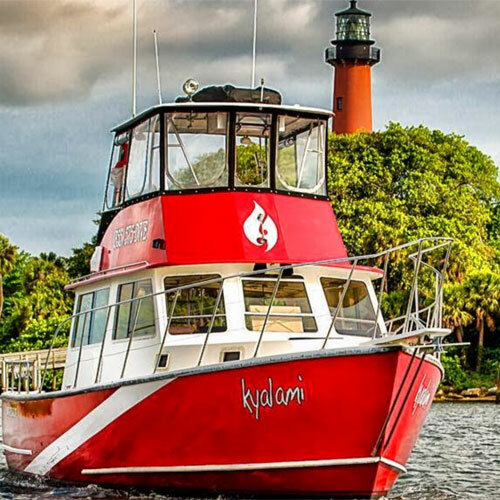 Typically the majority—sometimes all—of those on board are Jupiter Drift Diver club members. Need a dive buddy? 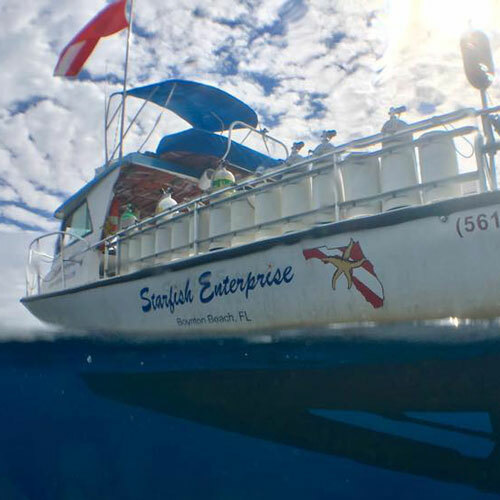 That’s never a problem when you dive with us. There are always experienced divers willing to buddy-up on a moment’s notice on-board. Ecological-minded? 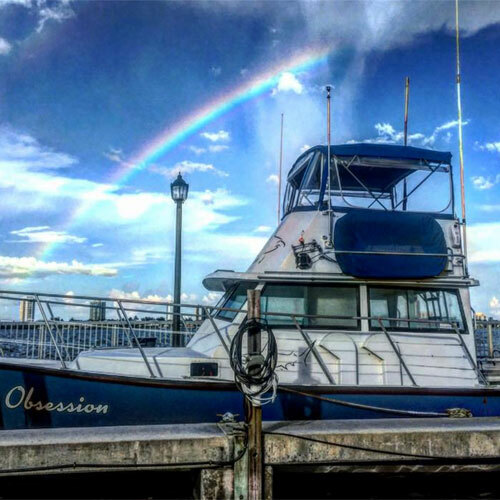 We value our lovely dive sites and host Great American Reef Cleanup dives to keep our Palm Beach County reefs as pristine as possible. Removing monofilament and trash in a responsible manner protects the sea life and preserves the beauty of the reef. On each dive, we help the environment by being alert for and removing lionfish.